Thank you for all your services this spring and summer. The pond has never looked better. Everyone in the HOA is so very happy!!! Hello, I hope you have a good Christmas Holiday. I will continue to use the services you provide. It did miracles to our 2 ponds, I cannot be happier with the outcome and clarity they have. They went from pure GREEN to clear, it is amazing and I would be more than happy to give you references if you ever need them to further your business. I will fax the contract back over the next couple days. 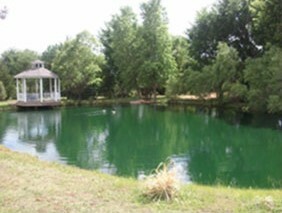 It’s unbelievable what you did with my pond, I just caught a 4 pound bass, my pond has become a dream come true!!! 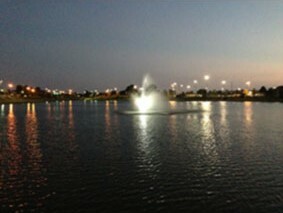 Our HOA and residents are so happy with how quickly you go the pond in shape; we just didn’t think it could be fixed! John, I have attached the CY 2010 Pond Maintenance Agreement. I met with both the SVR Pond Committee and our SVR HOA Board and you have our full support for the upcoming year. 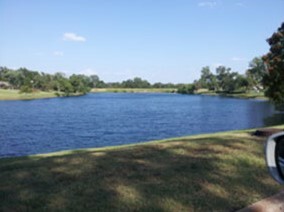 Due to your work and recommendations, the SVR ponds have been transformed into areas for all to enjoy. John, as you know I have many friends who fish my 20 acre lake, what you have done for water quality, weed control and the advice on fish management has been wonderful and that has been echoed by my friends who have been fishing my lake for 10 years!! !